I spent all of last week traveling through and around New York State photographing some of my favorite places in the Empire State. One word comes to mind whenever I leave Colorado and head back east and it’s water. The contrast between the arid and dry climate of Colorado, compared to the moisture laden areas of the east coast is always striking to me. In New York you are always near, around, in, or over some sort of water it seems. Colorado, not so much. When I’m out photographing locations in Colorado, I seek out water. Small lakes and bodies of water become destinations for photography because of the impact they bring to landscape photography in a dry climate. When photographing locations in New York, water becomes almost an afterthought. It seems to always be part of the landscape and location. Neither situation is better or worse. To me they are just part of the makeup of the unique locations and it’s the contrast is climates that continues to make these different destinations so much fun to shoot. So even though I expect to be photographing lots of bodies of water and water features when I travel through New York, heavy rain helped to keep already green and saturated areas even more vibrant and green than I could have expected. In fact while an average June typically see about 5.5 inches of rain the entire month, nearly 9 inches of rain fell last week alone. Even with the rain it was a great week of photography and being in a different environment is always a great way to keep the creative juices flowing. Even still it’s good to be back in Colorado and will be even better to get back up into Rocky to see how our snowmelt and thaw out is progressing in our thin dry air. 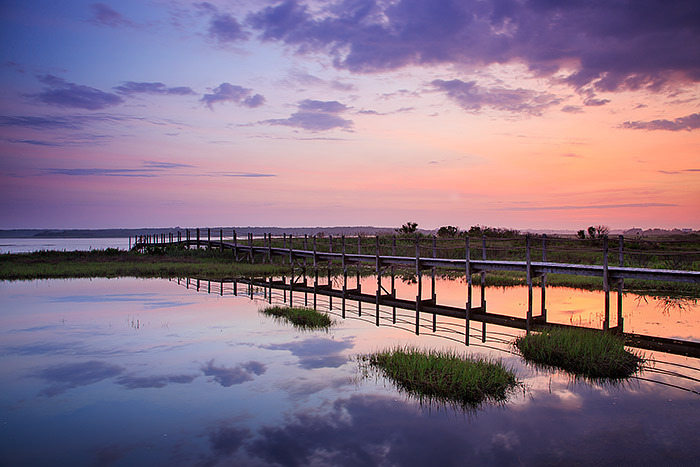 Posted in Beaches and Oceans, Colorado, New York, Photography, The Hamptons on June 18, 2013 by Tom Mangan.